If you really don’t have any particular use of your dining room too often, then you will need to make use of the extra space for decoration purposes that are easy to remove whenever you want to. 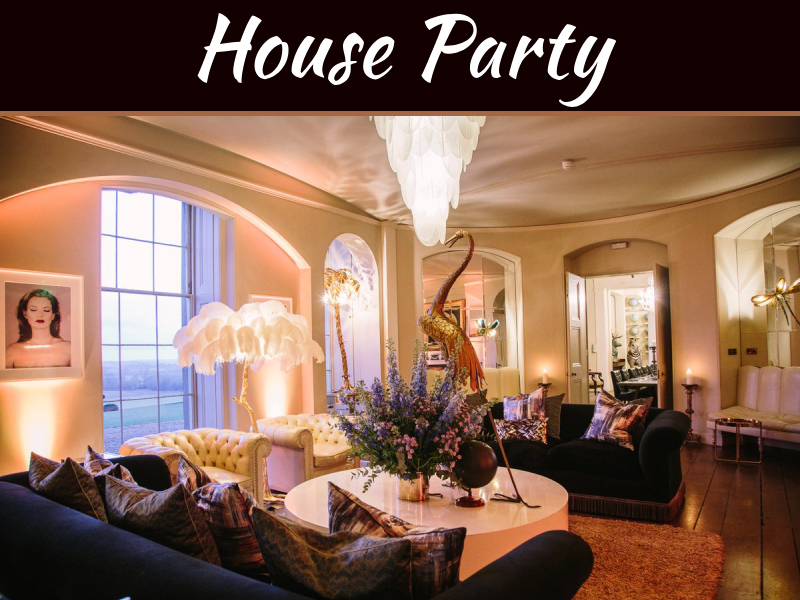 This will allow you to make some positive changes to the rooms you already have, especially if the atmosphere is getting too crowded for your liking. 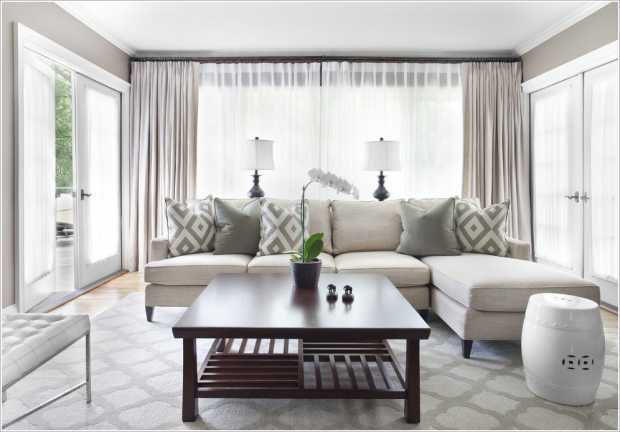 You have to look for simple ways to make it work, but at the same time keeping a great-looking room that will be both aesthetic and easy to use when you need to. A good curtain will make a difference between the dining room and the kitchen, as it will allow you to hide the cooking process while at the same time making things looking pretty good. There are many curtains you can find out there, so the choice is yours which one you think will work best for your environment. Depending on the setup of your home this can look quite good, but it may not be a solution fitting for everyone out there. You can work on making use of simple bedding decorations for a mixing and matching of your style, making bedding an easy solution to handle. The bedroom is one very important part of the home that happens to be used very often. 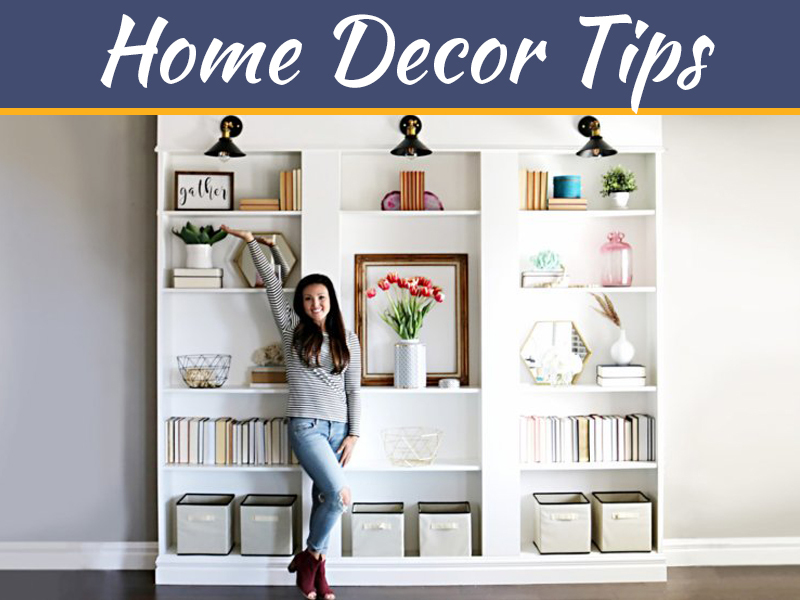 This approach in combination with wall decorations will allow you to make bedroom decorations looking good, while at the same time making cleaning pretty easy to handle as well. There is no way you can make a home look vintage without making use of actual antique items or something that approximates their unique look. Even if you don’t have a great piece around, you can make use of imitations specifically made for that purpose. They will also allow you to make it easier to handle the budget side of the job and how it will fit in with the rest of your efforts. This is not exactly a decoration, but it will allow you to make what you already have looking much better by comparison to before. 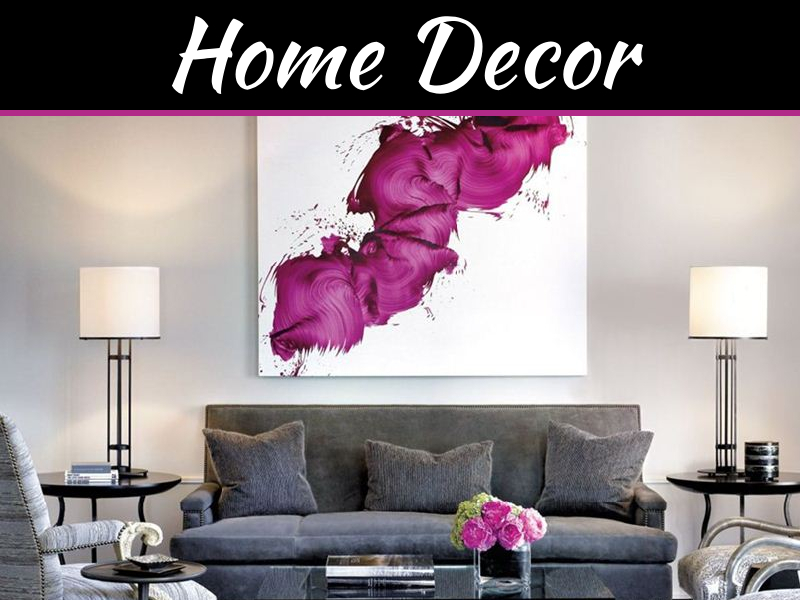 Whether you want to go with a nice and bright set of colors or something more subtle is up to you, but the end result will be a freshened up new look for you tired rooms and their decorations. If you’re on a small budget, consider buying a paint sprayer as they can be much faster than using a brush and roller but much cheaper than hiring a professional. 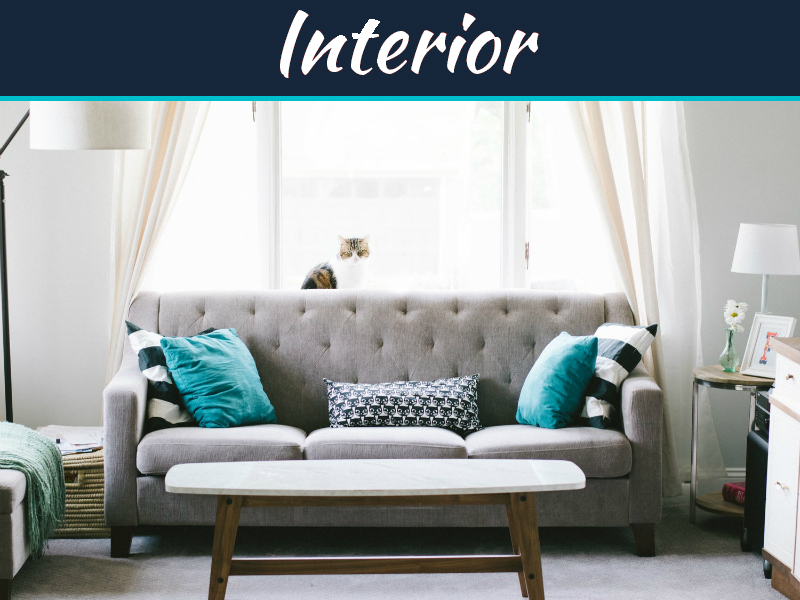 Do remember that you can do a lot of good with some upholstery cleaning for older pieces as well as carpet cleaning for older carpets as well, so make these a priority during your house cleaning efforts. You can use those to cover up your kitchen wall without them looking out of place. Kitchen cleaning will also be easier for your decorations with this approach, as you won’t have to do much to do it.